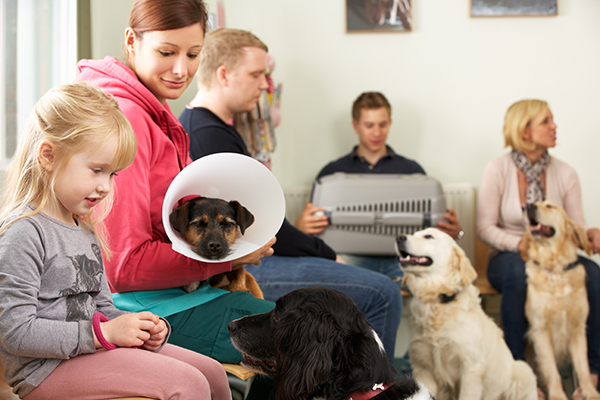 Throughout the last 20 years of working with our veterinarian clients we have had the chance to see their practices in all phases of development, from startup and family transitions, to growth and acquisitions, and finally to selling or retiring. Whether you are beginning your career or looking to retire in the next few years most vets wonder how their journey is going to turn out. How does one put all of the pieces of their financial house together to see what the puzzle looks like for the next 10, 20, or 50 years? Do I pick a date to completely retire or am I going to work part time for a while? Do I sell my practice or just lease the space I own to another veterinarian? Do I hire a younger veterinarian to eventually take over my practice-and if I do, will I receive a larger buyout price? What value do I place on my practice as part of retirement? How can I predict what my assets will be, and how do I know if I will reach my goals? Here at Balderson & Hebert, LLC we help you answer these types of questions. Through our Financial Planning process we are able to collate and organize all of the parts and pieces of one’s professional life into a concise document that allows you to understand what your future will look like based on the decisions you make today. Looking to sell your practice as part of your retirement goals? Check out these informative articles and resources to learn more. *Selling Your Practice: Which Veterinarians are Charging What? Follow the links below to learn more about how how Balderson & Hebert, LLC may be able to help you and your practice plan for today and tomorrow. Interested in talking with us? Fill out the form below and we will be in touch.